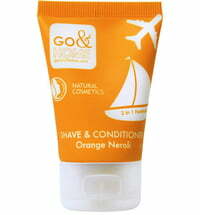 Wake me up: the fresh scent with a maritime touch welcomes a good start to your day. 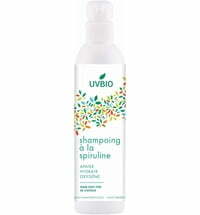 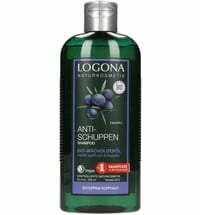 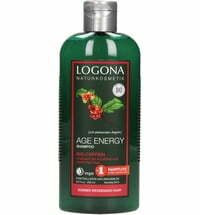 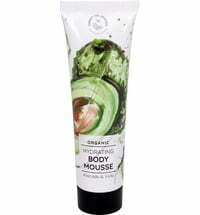 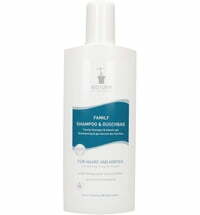 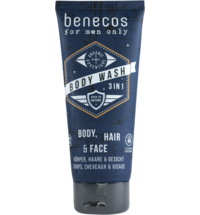 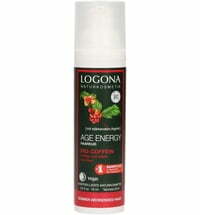 The key active ingredients are organic bamboo and organic guarana. 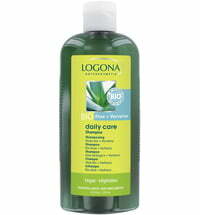 They provide invigorating freshness. 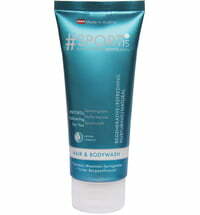 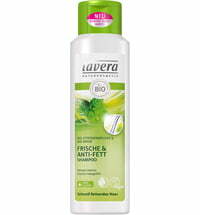 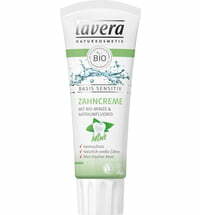 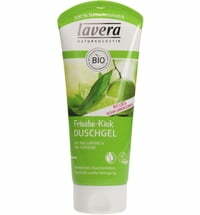 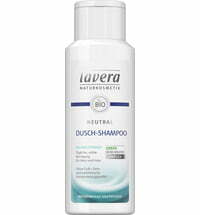 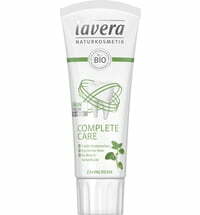 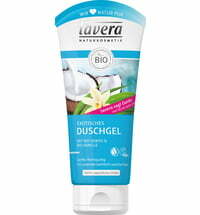 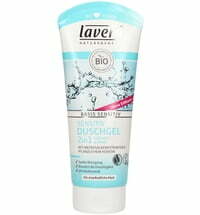 With its natural surfactants and cleansing agents, the Lavera 3in1 Shower Shampoo is perfectly suited for daily use.